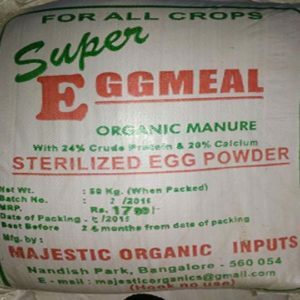 We manufacture bio pesticides, bio fertilizers, plant growth promoters and select special products of agricultural importance. 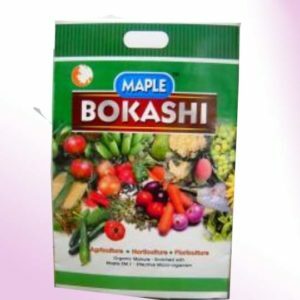 These green products leave no toxic residues in the environment and are non toxic to human beings. 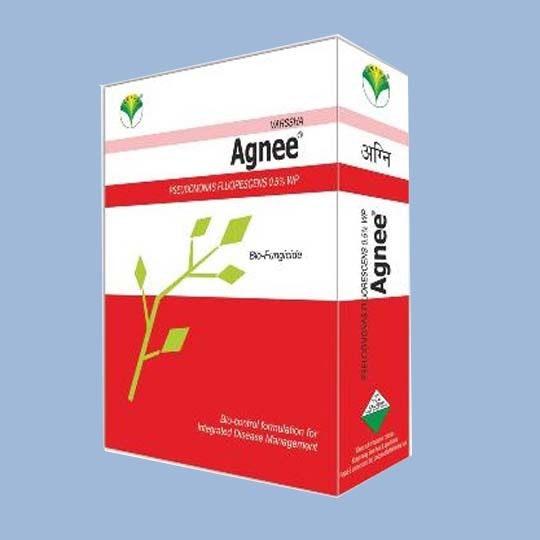 Agnee is a bacterial formulation containing the cells, antibiotics and plant growth hormones of Pseudomonas fluorescens. 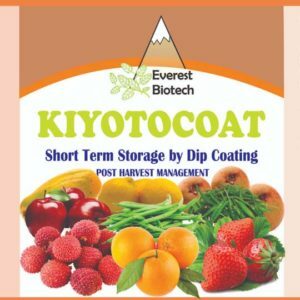 It is used as a potent bio-fungicide, plant growth promoter, phosphate solubilizer and plant systemic resistance inducer. 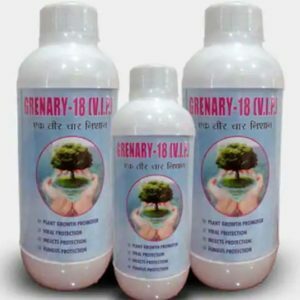 Agnee controls a wide range of plant diseases such as blast, leaf blight, sheath blight, damping off, Panama wilt, seedling rot, dry rot, root rot, late leaf spot, rust, red rot etc. Agnee can be used on all agriculture, horticulture, forestry, medicinal and aromatic plants, avenue plantations and floriculture crops/plants.